Derived from the trees of genus Tantalum, sandalwood powder for skin comes with moisturizing benefits, prevents skin related infections, provides for the necessary protection against sunburn, combats acne and pimples and in addition, helps in giving naturally glowing skin in the most organic manner. Sandalwood has been in use as a natural mask since the times of ancient Ayurveda, the sandalwood powder functions as a core ingredient in the different organic and herbal skin care products. 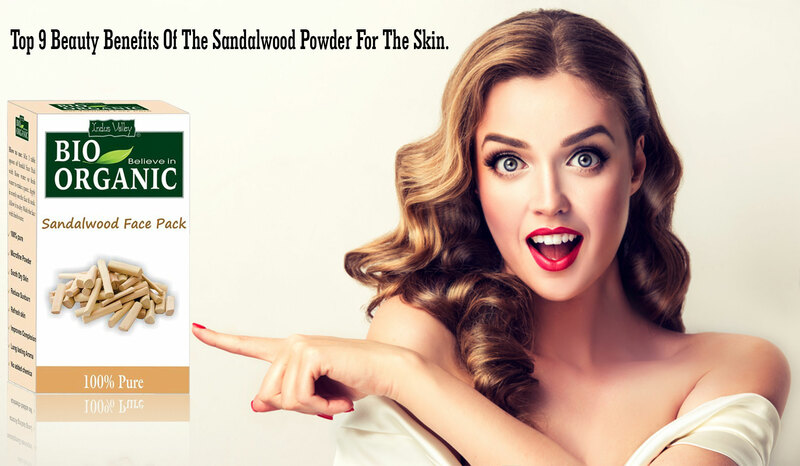 The sandalwood powder for a diverse range of skin or face pack makes for an ideal alternative of natural essence that is free from any kind of dangerous chemicals, harsh metals or synthetic additives, this natural pack is free from any kind of side effects. Sandalwood powder, when used as a skin pack, happens to be suitable on all skin kinds, including that of sensitive skin as well. Dry Skin Solution: The essential goodness of sandalwood is such that it works as a natural cream for dry skin. Do away with the woes associated with dry skin as you opt for this amazing product that gets you effective results in the said case. The sandalwood powder is further enriched with other beneficial ingredients like Multani Mitti, sandalwood powder, calamine, and almond powder that render Sandalwood powder for facial as the best available alternative in the present times. 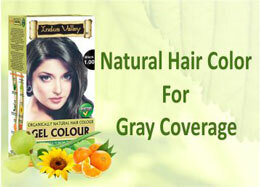 Adds Radiance: This excellent natural powder helps to add that perfect dose of radiance and glow to the skin which ultimately helps to enhance the beauty quotient in the most natural manner. Combats Acne And Pimples: Use the sandalwood powder as a beneficial face pack to combat the problem of acne as it helps to control the excess oil secretions that lead to the blockage of pores which leads to the breakage of acne and pimples. Say goodbye to your pimples and acne will this all-natural powder. Nourishes The Skin: The essential goodness of sandalwood caters to the proper nourishment of the skin while hydrating it and nourishing it to the core. This amazing powder of complete organic essence helps add to the health of the skin in a completely natural manner. Brightens The Complexion: Sandalwood powder helps to do away with scars and marks that render it the best alternative for skin brightening purposes. The daily use of this lightweight cream can help brighten the complexion in an effective way. Anti-aging Cream: This amazing organic powder helps to do away with fine lines and wrinkles and other signs of aging and helps to delay the aging process in an absolutely herbal manner. Sunburn Protection: The natural goodness of the powder also helps it function as a sunburn protection solution that further help to combat the harmful effects of the UV rays as well to be precise. 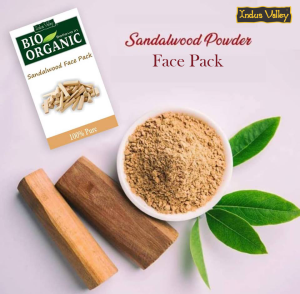 Removes Blackheads: Sandalwood powder makes for an effective natural remedy to remove blackheads in addition to its multipurpose benefits like that of functioning as a skin brightening powder. 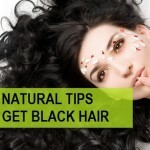 Its powerful formulation helps to diminish blackheads in a completely Ayurvedic way. Protects Against Skin Infections: This powerful essence of sandalwood helps to provide for the required protection against skin related infections. It helps combat infections and has been used since the times of ancient Ayurveda to combat an array of skin related infections to be precise. How To Use The Beneficial Sandalwood Powder For The Skin? 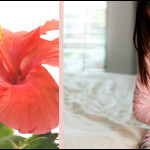 Take 2 tablespoons of sandalwood powder and 2 tablespoons of honey till you get a mud-like paste. Apply this beneficial paste on your skin and exfoliate gently with a message. Rinse it off thoroughly with cold water for best results. Opt for this sandalwood skin pack at least once a week for an array of anti-aging benefits. Choose to pamper your skin with the sandalwood powder that can get you flawless skin most naturally.